The modern automobile industry has come up with a plethora of options to amplify the vehicle security. The new locks are capable of doing everything to prevent a break in. Nevertheless, they do come with their own set of complications. But setting that aside, how do you plan on bettering the security of your old vehicle? That is when you need the expertise of auto locksmiths at Father Son Locksmith Store. They come up with extraordinary suggestions and are capable of fixing new locks and also repairing the old ones if they have got any faults or flaws. If you need your vehicle security to be fortified, you know who to contact! 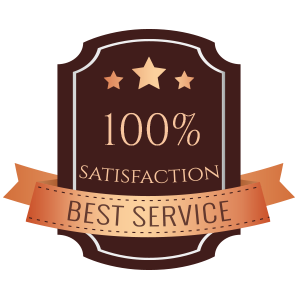 Why Father Son Locksmith Store is better than your vehicle dealer? Vehicle dealers offer only limited options and are far sterner than other service providers. Although they can get things done, especially redesign your car keys when you misplace them, they tend to be heavy on your pockets. You don’t need to get ripped off by the dealers! Why not make a smarter choice and avail the services of Father Son Locksmith Store? 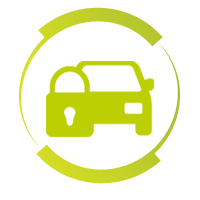 Our auto locksmiths are highly capable individuals who can offer all kinds of auto lock services with extreme finesse. Lockout assistance – No matter when or where in Marietta, GA area, we can get you out of the lockout situation quickly! Key cutting service – Want a trunk/transponder key? We will cut the keys for you sooner than anyone else! Lost key replacement – Need a replica of your car keys? We can replace your lost keys in a few minutes! Lock repairs – Cranky locks? 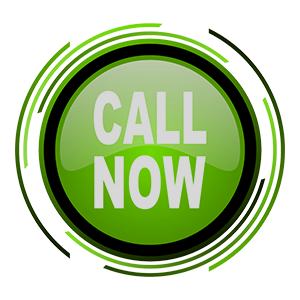 Get the services of our experts soon! Ignition repairs – Our auto locksmiths can replace ignition switches/cylinders and repair every other ignition issue! No matter what kind of lock services you need for your car. You can trust Father Son Locksmith Store wholeheartedly!